Dental implants benefit any patient with missing teeth, whether you have had one failing tooth extracted due to damage, or a lifetime of oral health problems has required the removal of all teeth in an arch. With dental implant services in Glendora from Drs. Bowen and Wang, patients with missing teeth can regain their formerly attractive and strong smile, with lasting results. Single Implant Crowns - Single lost teeth can be easily repaired and replaced with a dental implant post that is capped with a tooth-colored dental crown. An implant is more natural looking, long-lasting, and protective of your oral health than a removable partial or traditional bridge that is hooked onto existing teeth. 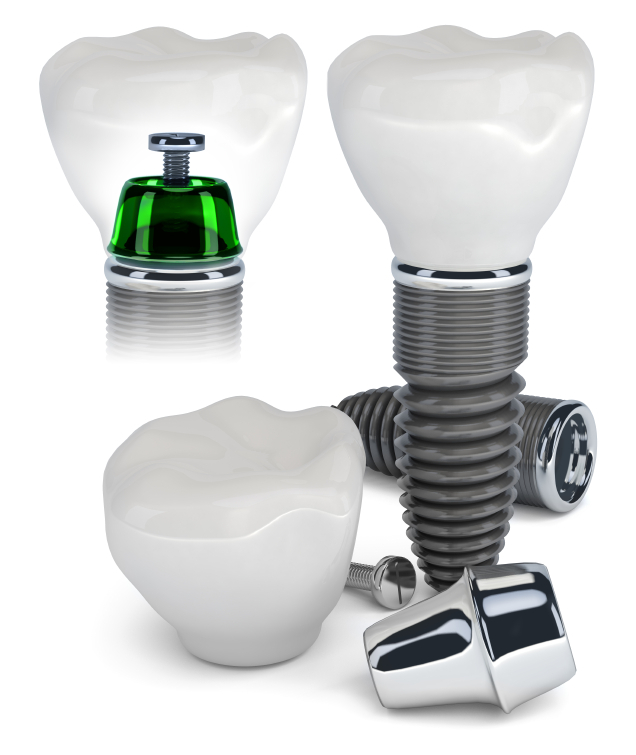 With your single dental implant, you can forget that you were ever missing a tooth in the first place. Implant-Supported Bridges - This method of teeth replacement can be comprehensive, with bridges fabricated to cover any length, from two to three missing teeth or an entire arch of your smile. While an implant-retained dental bridge does require the placement of more implant posts, the results are more comfortable, durable, and aesthetically pleasing than removable full or partial dentures. Dr. Bowen and Dr. Wang work in close conjunction with a trusted local specialist to ensure that your implants are placed strategically for best results. As a dental specialist, our referral periodontist or oral surgeon is able to dependably provide this portion of your treatment plan and lay the foundation for dental implant restorations from our office to be as lasting and natural-looking as possible. 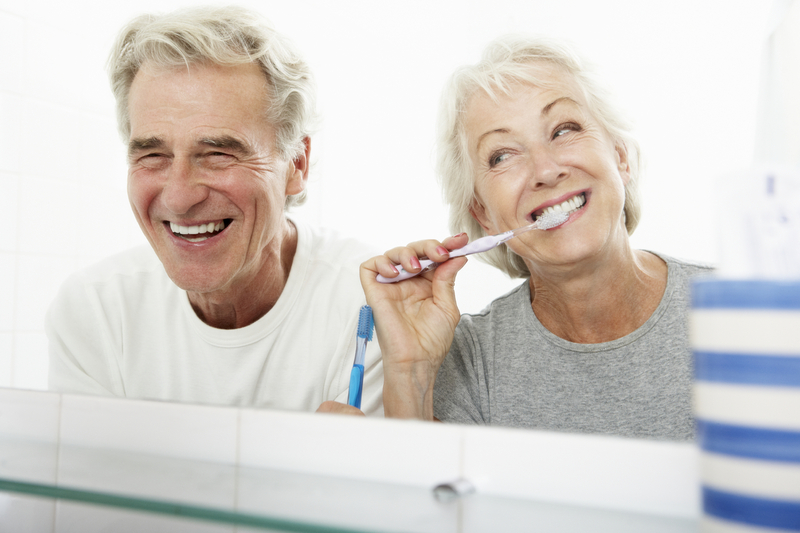 As they are embedded into bone and incorporate into surrounding tissue, dental implants provide the next-best substitute to having your own, natural teeth back in your smile. To create life-like results during implant restoration and ensure that your restored smile lasts as long as possible, we provide a range of materials for your implant crown or bridge, from porcelain-fused to metal for patients with heavy bites, to restorations with a high noble metal base, or all-ceramic for teeth in your smile line. Our dentists work with a local dental lab that is able to customize your new implant-supported teeth and match the shade of any existing teeth in your smile. We are happy to show you the difference that dental implants can make for your confidence, well-being, and quality of life. Contact our implant dentists, Dr. Stephen Bowen and Dr. John Wang, today to schedule your consultation.